Rest assured that this a NO OBLIGATION call! 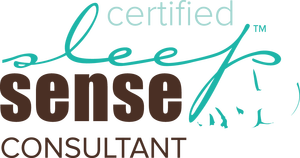 I’m going to ask you some questions about what’s going on for you and your little one's sleep; having the answers to these questions helps me to determine how I can best help you and your family get the rest that you all so desperately need. I promise after our consultation, you'll have clarity on why your child isn't sleeping and what I can do to help! 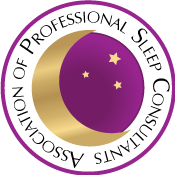 take out the guesswork of sleep training for you! 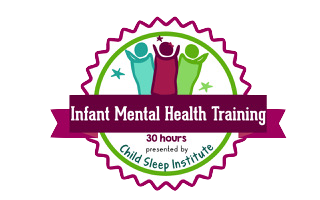 provide you with an individualized sleep plan that will get your little one sleeping through the night and napping like a champ! provide one on one coaching for you and your little one through this sometimes difficult transition! ​get your whole family sleeping better! "It's never too early or too late to gently teach your little ones healthy sleep habits/skills; it's a gift that will last them a lifetime!"